The perfect way to explore West Norfolk has now arrived! 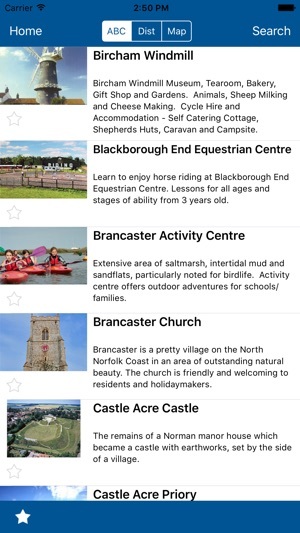 Compile a host of your favourite things to do, interests and attractions for all the family, find out your ideal high quality accommodation in the area and so much more. 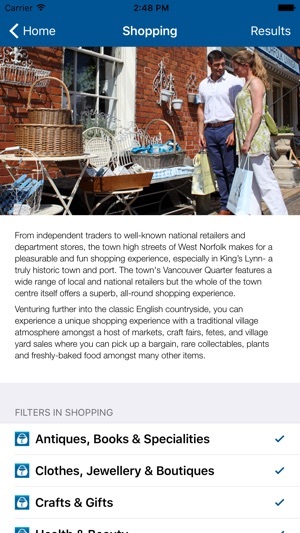 There are plenty of food and drink establishments in West Norfolk to choose from, locate them via the Search or Map facilities and find out how to get there - even take advantage of any forthcoming offers and vouchers during your stay in West Norfolk. Refined Searches - tailor all your search listings by location, distance from nearest town, pin and category type. Map & Pin functions - to easily find your location in the area (and nearest events or venues to you at all times) without the need for a constant wifi connection. 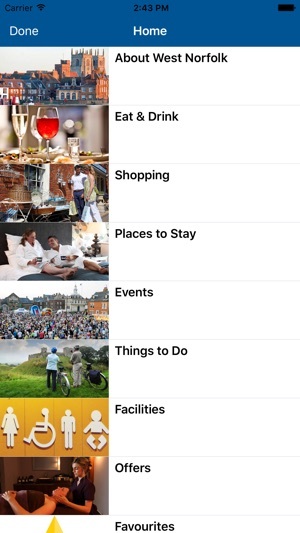 Favourites - Save your things to do, places to visit, attractions and places to stay in your Favourites section and create your own visitor itinerary! 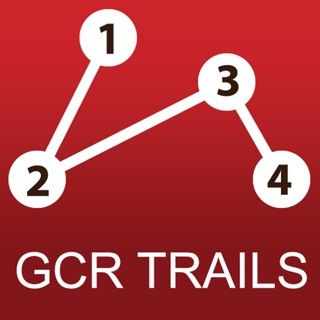 Contact Details - always be able to quickly find the contact details of places, businesses and attractions, to check and confirm your adventures across West Norfolk. 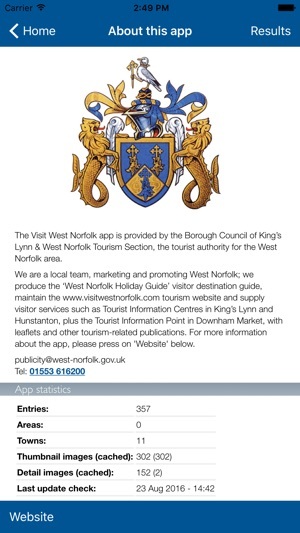 West Norfolk's first and official visitor app - constantly updated by the Visit West Norfolk Tourism team. 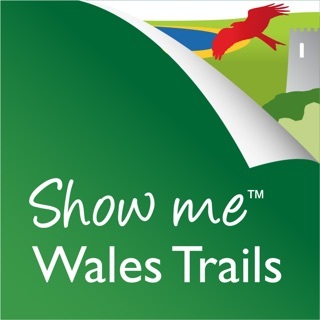 Favourites - compile your itinerary of Favourite things to do and places to visit - and find out how to get to them by using the map facility. Where To Stay directory - all featured accommodation, of all types, are high quality graded establishments (graded by Visit England or the AA). 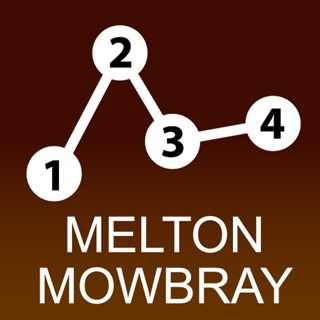 Food & Drink listings - a brand new directory of quality eating and drinking establishments in the area, all entries with food hygiene ratings of 3 or above (at time of submission).